Fighter aircraft F-35, F/A-18 Super Hornet and Eurofighter Typhoon bid for Japan fighter jet order. A competition to provide Japan’s next generation of jet fighters is under way after U.S. and European aircraft makers submitted specifications and prices to Japan’s Defense Ministry on Monday, September 26, 2011. Lockheed Martin Corp., Boeing Co. and Eurofighter GmbH submitted bids to supply Japan with fighter jets in a contest that may be worth more than $4 billion. Tokyo plans to buy about 42 new planes to serve as the country’s primary fighter jet. Analysts say the contract to replace Japan’s decades-old fleet of F-4 Phantoms could be worth several billion dollars and influence sales to other countries. After years of delay, Tokyo is now set to decide before the end of December on the purchase of around 42 fighters, a deal estimated to be worth more than $6bn and that could have far-reaching implications for the competing aircraft. 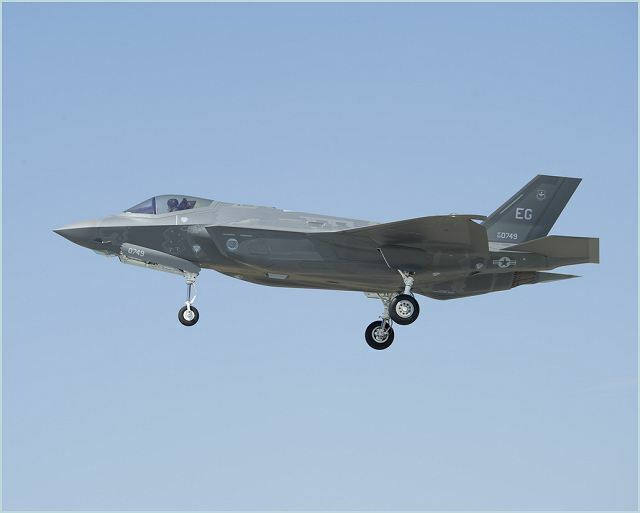 Two U.S. manufacturers are competing for the contract – Boeing with its FA-18 Super Hornet and Lockheed Martin with its F-35 Lightening Two, which was jointly developed by the U.S. and Britain. Reports from Japan suggest that the stealthy F-35 is the front-runner but there are concerns over the cost and whether the fighters -- which will replace the aging F-4 Phantoms and F-15 Eagles -- can be manufactured by 2017. 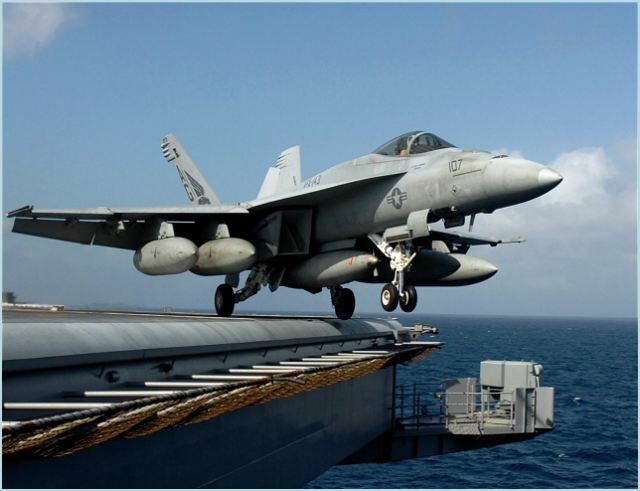 Boeing [NYSE: BA] and the U.S. Navy have delivered a proposal to the government of Japan offering the advanced F/A-18E Super Hornet Block II to become the Japan Air Self Defense Force's (JASDF) next premier fighter aircraft. The F/A-18E Block II is the United States' newest operational and combat-proven fighter aircraft. Japan issued a Request for Proposal for its F-X fighter competition on April 13, with a deadline of Sept. 26. 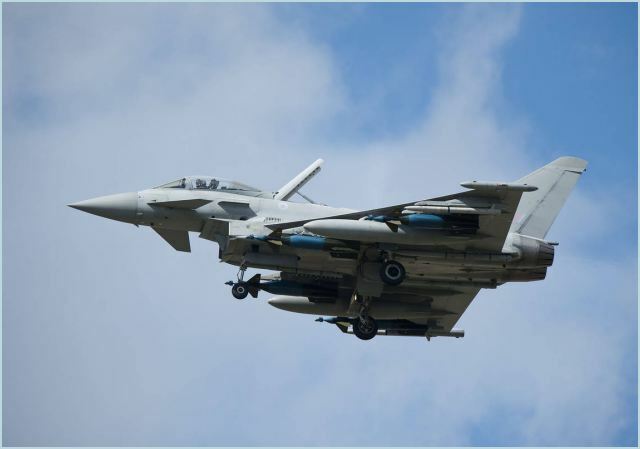 European makers are offering the Eurofighter Typhoon, jointly developed by Britain, Germany, Italy and Spain. The ministry plans to make a choice by the end of the year. European firms believe that a sale to Japan, which has traditionally used U.S. fighters, could expand business worldwide. U.S. manufacturers have benefited from a traditionally close defense relationship between the United States and Japan.